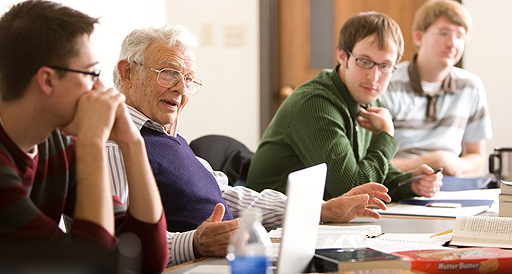 Here at ACU, graduate students are formed through interactions with faculty and colleagues. An ACU graduate education involves building personal relationships with professors and engagement with a curriculum that is both relevant and exceptional. Educational experiences are facilitated by leaders in their disciplines; using innovative methods of academic learning and implementation of that learning into practical experiences. Our active Graduate Students Association is at the service of each graduate student. The GSA provides travel stipends to graduate students who want to attend or present at professional conferences. They also provide various opportunities for students to enjoy the social life of ACU. Real, Exceptional, and Innovative- this is our 21st Century Vision- and our promise to you.